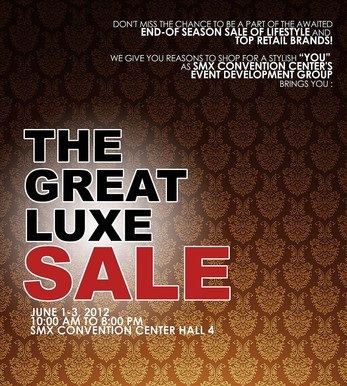 The Great Luxe Sale, one of the most anticipated sale event for the year, is set to deliver an exciting shopping experience with its wide selection of fashion and beauty finds, food items, electronics, appliances and more! 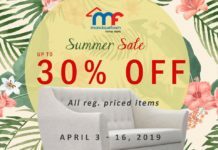 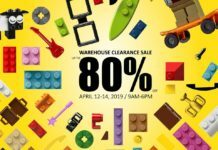 Some of the popular brands to expect at the sale event: Rudy Project, Rustan’s, Sanuk, Kickers, DC, Native, Bauhaus, Adidas, fragrances and cosmetics under Prestige Brands, and a whole lot more! 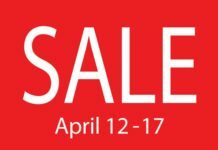 Plus, The Great Luxe Sale promises to be more than just a sale event as there will be special sections for promising designers and entrepreneurs to showcase their innovative creations.